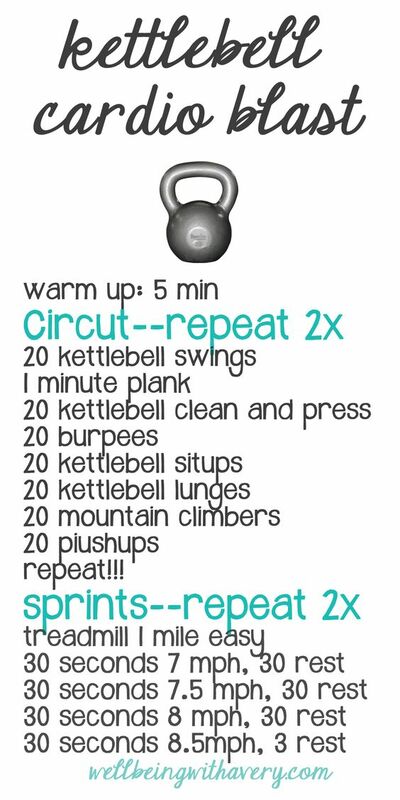 The Kettle Bell is one of the best pieces of fitness equipment for your house that you can invest in. It’s one of the most versatile weights that can give you a full body workout, as well as an intense cardio session. 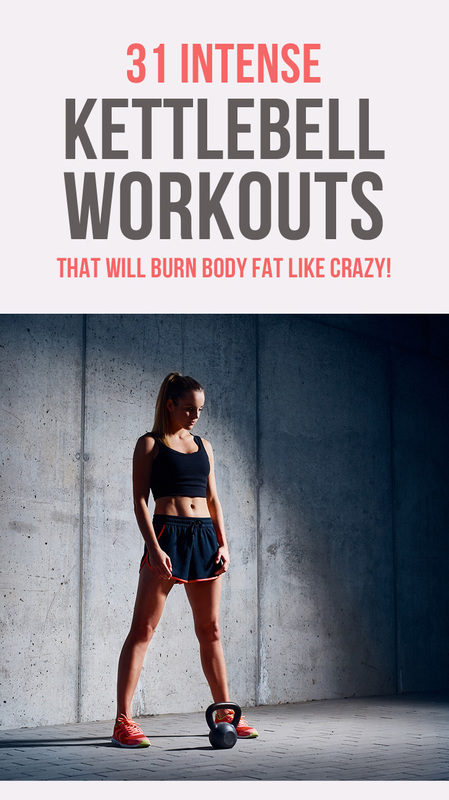 It works by combining resistance training (building muscle) with cardiovascular conditioning (getting in shape) in one workout, giving you twice the benefits for your effort. 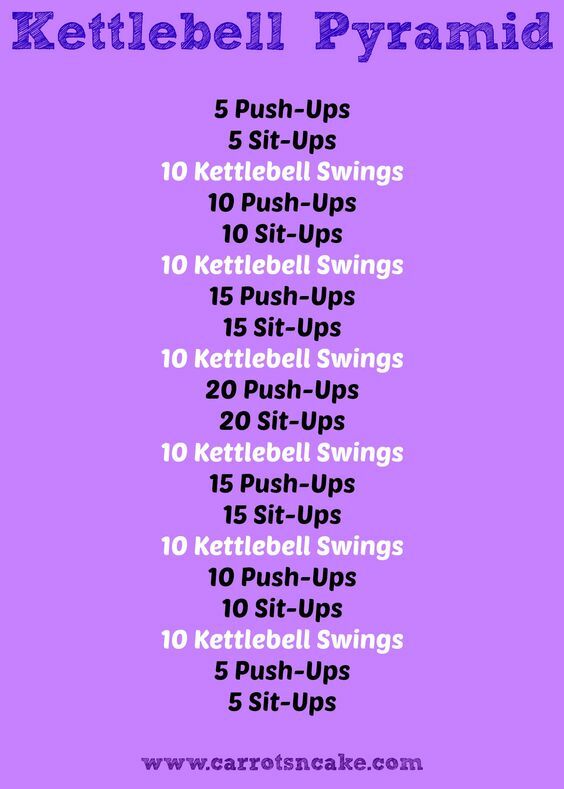 We have collected 31 amazing kettle bell workouts for you to try out and love the results of! 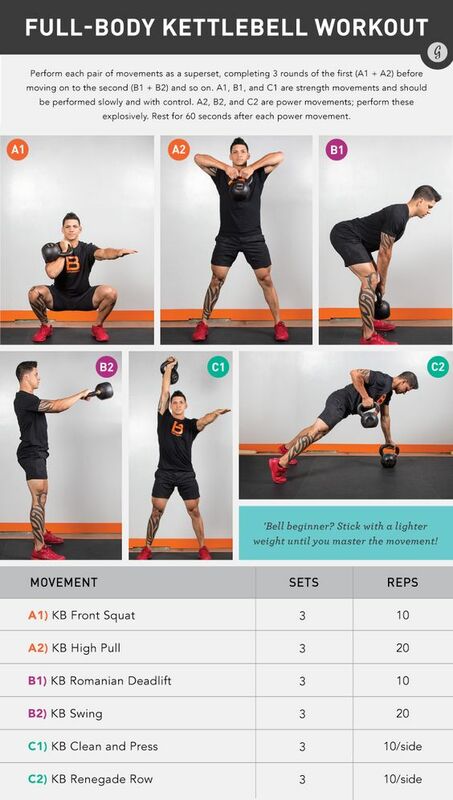 Be sure to look into the correct form for each exercise and perform each workout with a kettle bell weight that suits you perfectly! Save and share your favourites with your social media! 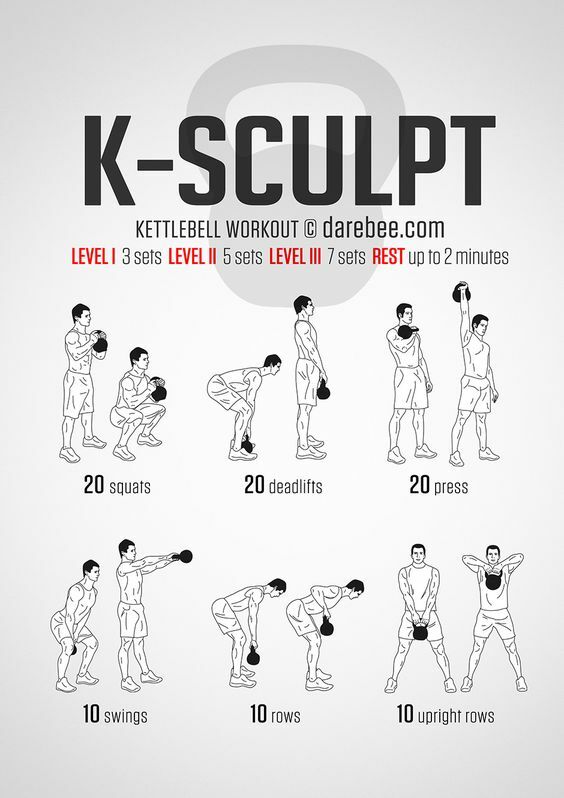 31 Killer Kettlebell Workouts That Will Burn Body Fat Like Crazy! Previous article 31 Intense Fat Loss Workouts You Can Do At Home With No Equipment! Next article Morgan Bartley’s Top Weight Loss Tips That Helped Her Lose 115lbs! 19 Intense 20 Minute Workouts That Will Destroy Your Body Fat! The Ultimate 7 Day Squat Challenge – Weight Loss Workout! Weight Loss Workouts | The Ultimate 30 Day Sit Up Challenge!